LinkedIn makes it to my personal blog for three reasons this week. 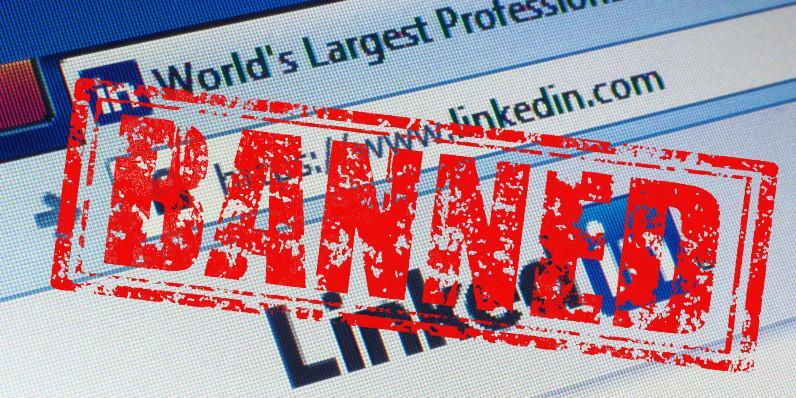 The LinkedIn ban in Russia, the naming of our LinkedIn Group and our experience with LinkedIn promotions of our posts. I also add a note about why we give away Isochrones for free, but call ourselves “The Isochrones People”. As much as it is a “political signal”, one must keep in mind that the rules were long known and other companies invested big money in Russia to store the personal data of Russian users in-country. Further, German and European Data Watchdogs (Datenschutzbeauftragte) also demand storage of that data in Europe (mostly a reason for big data centers built and used in Dublin). 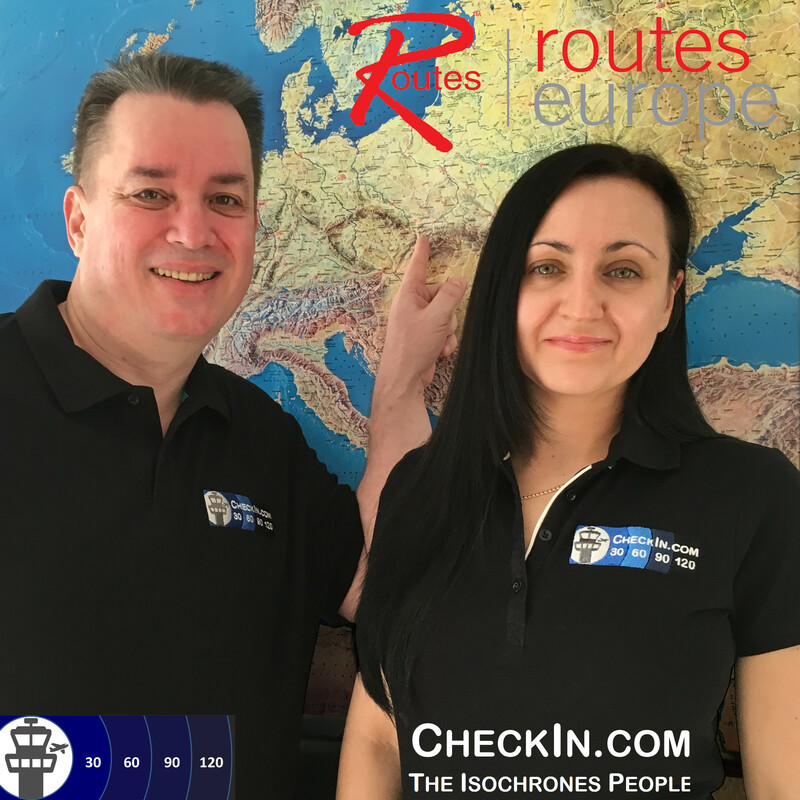 As we are in preparations at CheckIn.com to add Russia (on demand by an airline customer), we added a new blog ad hoc to our page (not yet in our look-and-feel) to promote what we initially started using LinkedIn for. Though that already was on the back-log of things to do, relating to the LinkedIn promotions we address below. A few weeks ago we created a group on LinkedIn to address the non-commercial side of the business of analyzing catchment areas, things like isochrones or why travelers choose an airport against other airports. Distance is just one reason, reputation (both airport and airline), prices and frequency. Commercial and personal relations (VFR, visiting friends and relatives) and tourism can influence the decision of the travelers to choose an airport over the other(s). Where we identified an average of 10 airports being competitive to other airports in Europe and five usually having an impact on travelers, studies say that people usually look at one airport as “their” airport with maximum of two others as “options”. That’s what we won’t discuss as “news” on a commercial level, they are to frequent to discuss on my personal blog, they are neither focused on airline network development (but part of it like MIDT). So I decided that we set up a group and I looked at other commercial-interest groups. 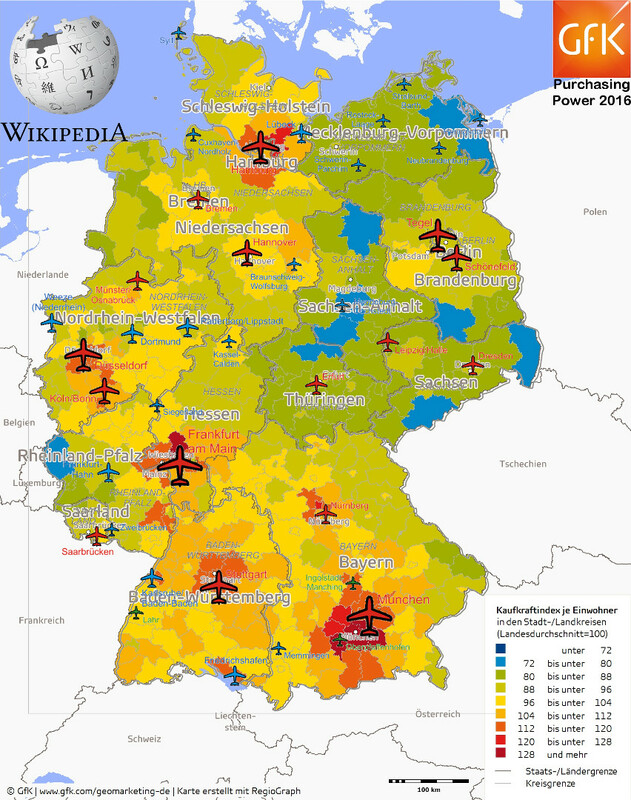 I could have set up “Catchment Area” or “Isochrones”, but that way may have attracted people from other industries and I wanted to keep an aviation focus to the group. So I decided to name it CheckIn.com. 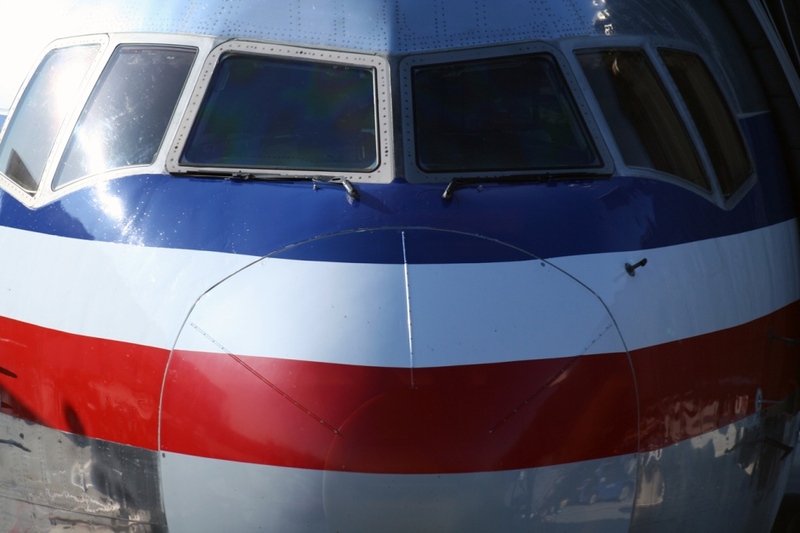 In the long run, we may rename it to CheckIn.org revitalizing the respective website with a good cause that is currently still hosting the Airline Sales Representative Association that broke up and disbanded 2015. Other website? Why not the LinkedIn group? As it happens, I have been a long-year supporter of LinkedIn, I do love the social networks for keeping in touch with people I know and value. I only confirm links on my social networks to people I have a relation to, be it personal (mostly Facebook) or business (mostly LinkedIn). I liked the groups on LinkedIn and the company profiles, even decided to set up a LinkedIn company page to promote our news – and a group for the stuff that’s not commercially driven. But in the past months since, I found posting on LinkedIn outside my own profile not to make much sense, neither professional, nor personal. In average, less than 10% of my network react on my posts – and that’s mostly the same people. At the same time, any article I write here on my personal blog is being read and results in more responses (though mostly personal, not on the blog) than any LinkedIn post. And on the example of this year’s mostly accessed post on Purchasing Power & Airports last March, that one even in the past month showed as the top post by 482% to the next best one, The Numbers Game. Almost 5 times more for the Purchasing Power. Seems it is being spread on channels beyond my own “control”. Which is what social networking is all about. We did a promo for our company page and our group (click on the graph to see it real size). Where the group does not have the commercial focus! We have 10 members on the group, we have 51 followers on the company page on LinkedIn. Out of … how many contacts I have from events like Routes or Connect who I consider that they should be more interested in the issue? Out of those, how many have registered on our website? It’s free. It gives a very clear value: Free Isochrone Map and Facts! And even with some new followers, still the majority of users on our company profile did not register on our website. I mailed my contacts directly (personally) with a prepared mail text (using poMMo, which I also use for many years for other such updates like the birth of my daughters). Interesting enough, about every airport I talked to keeps telling me excuses and that they “will register”. We’re not talking to buy the more complex analysis, we talk about a simply, free registration to access the incredible amount of data we provide for free. Airlines are more active than them. 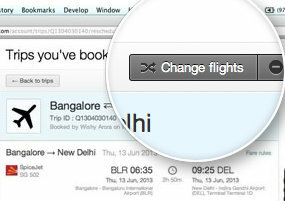 About any airline I so far contacted in Europe has registered. And uses the data. And the first order analyses and they support actively asking pointed questions, especially about the route level analysis we are having in development. But they take what we have now, which we believe to be more likely of interest for airports. Interesting there also: For some reason my contacts I know best and considered “save” mostly have not yet even registered. But people I know just a bit, they come and show interest. And invest. And invest again. So they like what they get, they understand the value, my “friends” obviously don’t. Worse for LinkedIn, even on articles posted (LinkedIn Pulse), they have a lifetime of max. 3-4 days, on blog and mail, we sometimes get response weeks later. 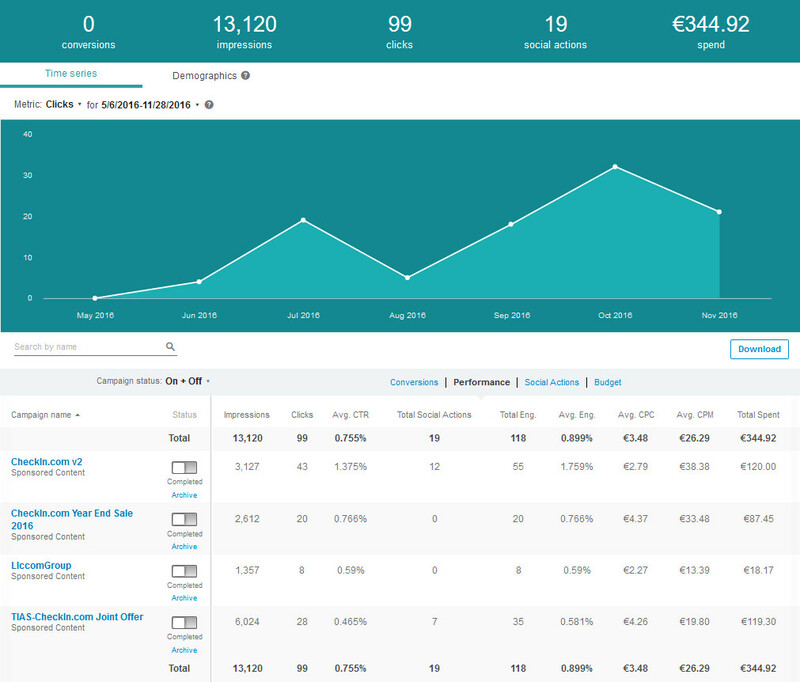 On our blog, as for the example above, even months later, the unique visits are substantial! 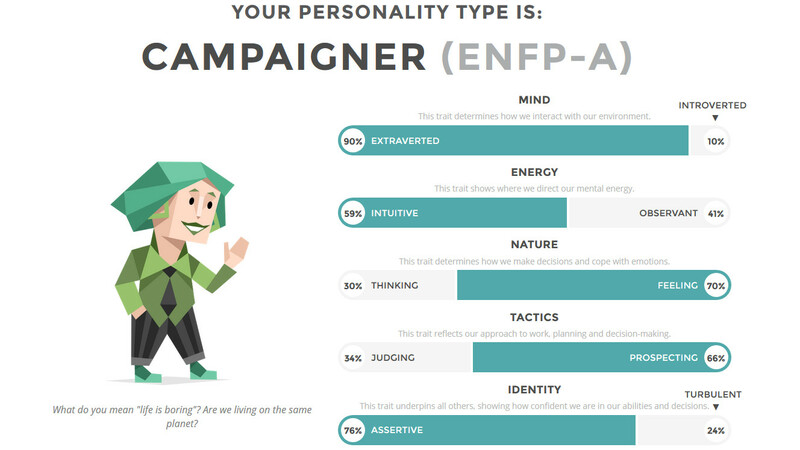 Need a Campaigner? Hire me! We did expect airports though to understand the insane quality they get for a fraction of what they paid so far for far less. We give the “classic” Isochrone Maps for free: As we outlined in the new News, we see them as insufficient basis for any decent route calculation. Over the next weeks, we will transfer the LinkedIn posts there and refer from LinkedIn to the posts on our own site. A question that came up this week again, was why we promote that Isochrones are not Catchment Areas, but call ourselves The Isochrones People? It’s a catch-phrase, people working in our industry shall identify as as the leading source for such information. And hey, we give them away for free, so yeah, I’m happy with being one of “The Isochrones People”. People do not want to admit mistakes. Developing online booking tools back in the 90s, when no-one (especially not Amadeus, Sabre, etc) believed in it, I learned that lesson good: Business travelers wanted to make the bookings with their travel department. But they wanted to CHANGE the booking themselves (online). Asked, why that is, it was simply that they considered the need to change a booking a “mistake”. No matter if the change was enforced to them. It also showed how important it was to them to keep face with their travel arrangers. 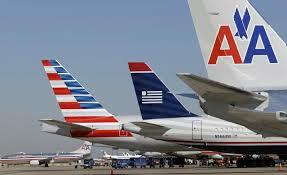 As many of you know, I started my career with American Airlines. That I left due to a mobbing supervisor was one of the “mistakes” I do happen to regret in my career. Though looking at American today, I am not so sure if I’d be a happy employee either. As Air Transport News summarized World Low Cost Airline 2013 congress: “In the current cut-throat market conditions with the so-called legacy carriers cutting jobs, renegotiating staff contracts, the concept of customer loyalty to a brand is becoming obsolete as the lines between full service carriers and low cost ones are getting blurry and price has become the key factor for customers when it comes to choosing a short haul flight.”, they make a common mistake, as I strongly believe that brand is not becoming obsolete, just neglected. 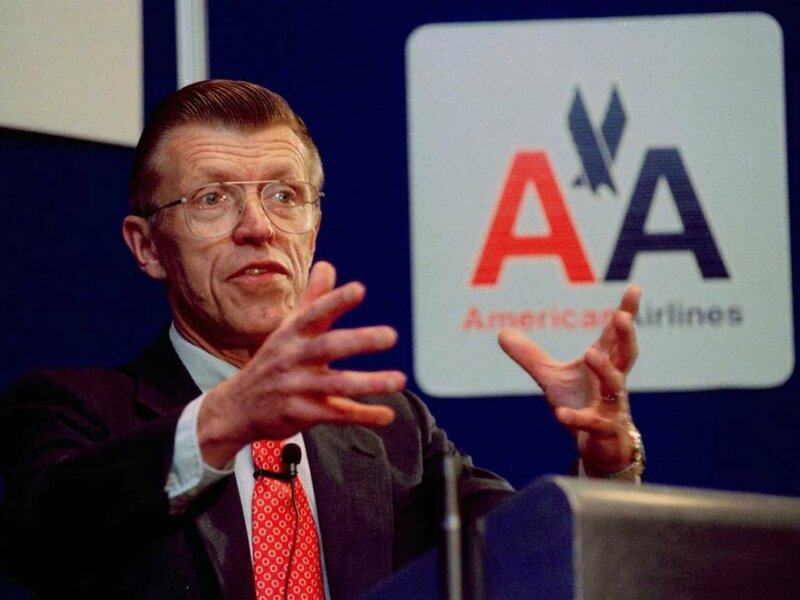 When I started with American, it was the world’s largest airline. We were Proud to be American, we received frequent training to always smile at the customer and “customer first”. We also received monthly video updates from the senior management about strategic plans and news, we were a big family. Reminder: That was the World’s largest airline. In all those years, in fact in the past 80 years, the American aircraft was easily distinguishable by the eAAgle on the tail with it’s double A. 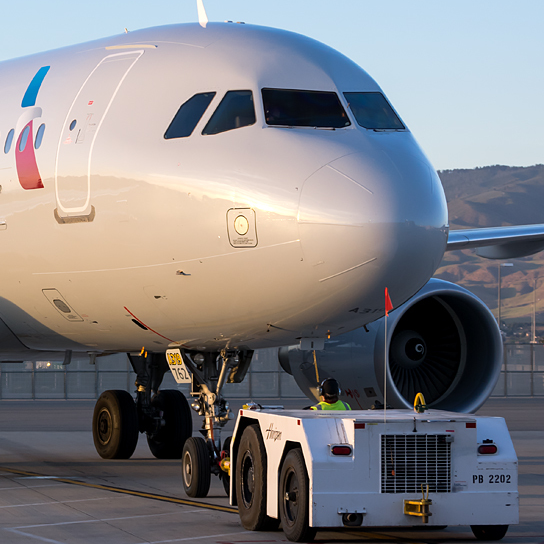 In many movies, AA aircraft could be identified simply by the silver body with the blue/white/red stripe, even without the logo or the name on the body not being visible. From far away and even in bad weather, the aircraft was easily distinguishable by its prominent AA on the tail. Discussing my experience with friAAnds and stAAf I met during my trip, I found that the AA-spirit is gone. Ever since Bob Crandall left, the button-counters took over, who had no vision, but claimed they’d know how to make money. 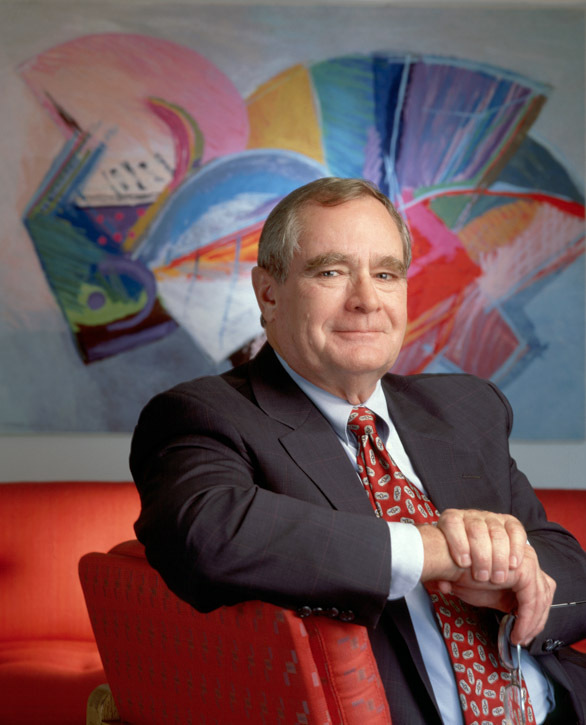 Trashing the high values I encountered in my time when Bob Crandall was in charge, staff is an expensive and expendable resource, service is a theoretical concept of questionable value, people just fear for their jobs and working for American competes with working for anyone else. And now AA is under Chapter 11, “restructuring”. Well, a good result to turn the world leader in aviation to a patient under Chapter 11, right? What is my personal lesson about this? I believe that brand is underestimated. 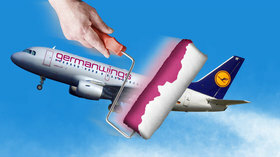 Be it American to drop a recognized, gradually developed brand of 80+ years, dropping the “AA” which was a core in 40+ years of AAdvertising, or be it Lufthansa, “outsourcing” European flights to “Germanwings”, with no visible relation to its mother. And wondering, why passengers show no longer any brand loyalty flying within Europe. And it confirms lessons that I learned many years ago. My “boss” during business education in a large whole sale business told me: “There is always someone who can do it cheaper”. So price is not a differentiator for a sustainable business. And my friend Richard taught me: “Price is psychological”. It is about what is the buyer willing to pay for what reasons. And “cheap” is mostly not the main value. 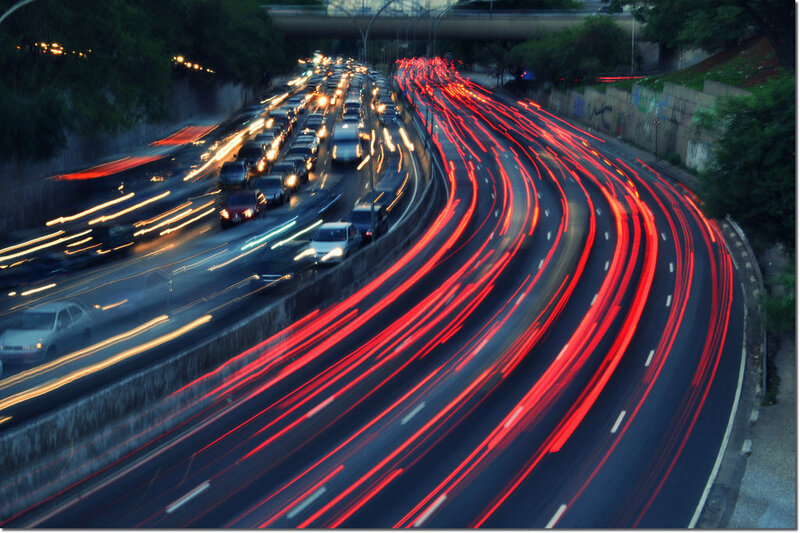 Brand, service, loyalty, identification are very important drivers. Why would one buy an Apple iPad? There are cheaper tablets out there, some of them possibly even better. Why do I buy a Windows-based Ultrabook convertible replacing my Laptop and my iPad? Why do I choose brand X over brand Y? Believe me, I could buy “the same” for half the price, but my experience with the brand is good, why should I go “cheap” on something as important as my IT? Airline Managers focused on the Return-of-Investment and the Shareholder Value but without a vision are followers, they do not make good managers. Any good business started with someone believing in an idea and taking a risk. Once you loose that entrepeneural spirit, you become a follower and start loosing. IATA says Aviation declines. Really? Travel Agents: Any financial consultant who at the end of the year gets you €1,000 interest a year will be decently paid, but the consultant where you spend €5,000 for a vacation shall work for free? Airlines: Global economy needs aviation. But thanks to price dumping (and not only since “low cost”), airlines operate for years at the edge of commercial harakiri. Remove the price tag from the tickets! No other industry in the world provides the information about the price the seller pays for the product. Or you would not buy a car or even a yoghurt without arguing with the cashier about a discount! This is a relic from the decades when airline tickets were decently priced and the travel agent truly was an agent, receiving 9% commission. At the time, many agencies cross-financed other business with their airline sales. An Economy Class ticket for €2,000 at 9% was a nice deal… The hotels, at the time frequently not paying the commission were “negligible”. That’s “the good old days”! Gone. But if the travel “agent”, or better the travel consultant sells today, they get no commission. Then why do the airlines show the price? It is totally outdated thinking that must be addressed. The second thought I had in mind I mentioned last week: Airline sales is “suddenly” en vogue again. The managers promoting sales-free and sales-independent “self service” and “internet” without a strategy find themselves the most hit by the financial crisis and the recessive commerce. Because cheap flights sell themselves, but they are also the most vulnerable. Selling a product is a question about long-term relation. So better have or build a sales team with a personal reputation in their market. As they represent you.